The Reggio Emilia school of thought, as far as I understand it, advocates the use of natural colours, textures and materials in the classroom. These Alphabet Pebbles are a bit of a cheat, because they are not real stones. They are cast resin. But they have the look, the smoothness, and the heft of small, flat stones. Of skipping stones. Reggio also favours multi-sensory activities. Each of these stones has a letter engraved on its top surface, so it can be felt as well as seen; perceived with the fingertips as well as the eye. The truth is, there are not many things kids can do with these stones that they couldn't do with traditional letter flash cards. But the truth is also that these pseudo-stones feel good in the hand. There is a pleasure in holding onto them, turning them over, clutching them tightly in your palm. Sort the letters - capital and lower case; consonant and vowel. Match the letters — A to a, B to b, and so on. Turn all of the letters face down and play Memory, matching the upper case letter to its corresponding lower case. Put the letters in alphabetical order. Sing the alphabet song and point to letters as they do so. Play games with partners: a) take a stone out of the alphabet and the partner must figure out what is missing; b) put a stone in a feely bag and the partner must identify it by touch. 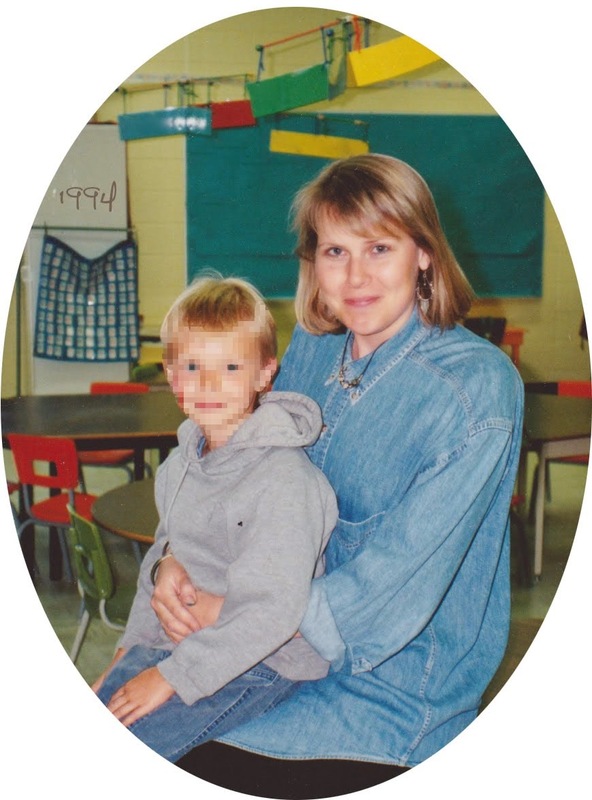 Experiment with making real or non-sensical consonant-vowel-consonant words. Pick two consonants and a vowel and put them in a feely bag. Challenge their partner to make a word with the three sounds they were given. 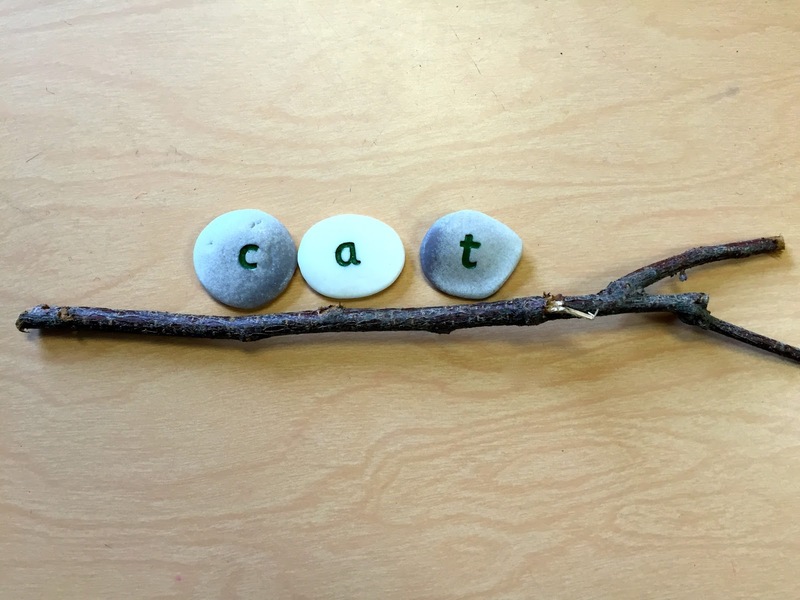 Add "sticks" to your stones to give the kids "lines" to print on. 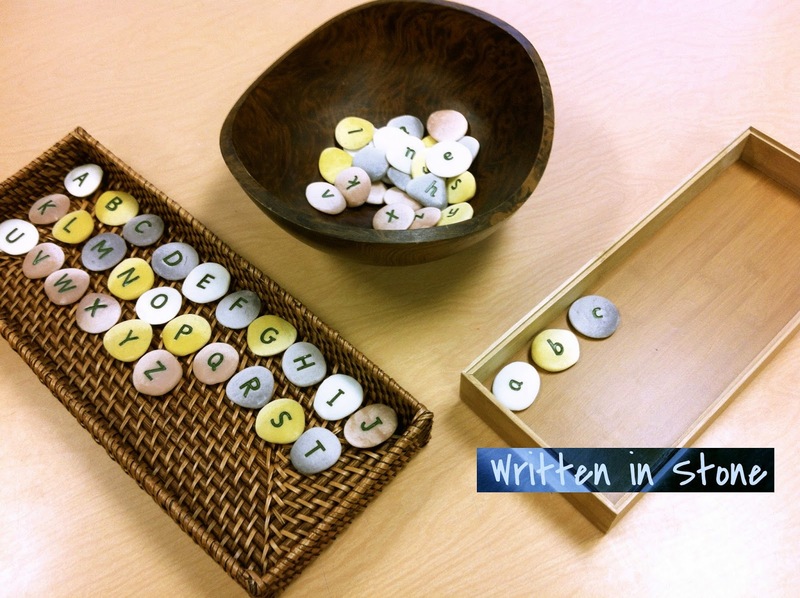 Alphabet Pebbles are available from Really Good Stuff in Canada.